As a school bus driver for the Brookings-Harbor School District, I don’t think most folks understand how difficult it is get this job. 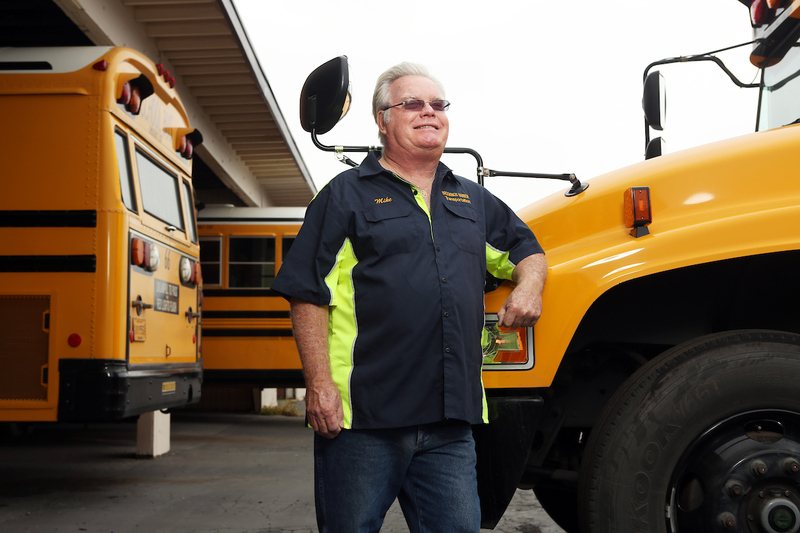 Even though starting pay is only $13/hour, candidates are required to have both a Class B Commercial driver’s license as well as a driver’s certificate from the Oregon Department of Education. Furthermore, they must have first aid training, regularly pass a stringent physical exam, and take a minimum of eight hours of continuing education classes each year. Naturally, drivers must have a particular demeanor that’s appropriate for working with rambunctious children. Because of these employment requirements, and because the workday is inconveniently split between a morning and an afternoon shift, it would be very difficult to attract anyone to do this work if not for the benefits. The PERS retirement plan is critical in my decision to work here. At my pay level, it isn’t easy to set anything aside for retirement. It’s really important that I have benefits as part of the overall package because the pay-scale for drivers is so modest. If my pension were reduced, I wouldn’t be able to make ends meet in my retirement years. I would have to drive well into my 70’s, and keep driving until I could no longer pass the annual physical exam. I was promised a retirement benefit where I wouldn’t have to work until I dropped. It’s only fair. I wish politicians and corporate leaders who say they want to cut our retirement benefits had a better understanding for what it’s like for working people in our state. We all want the kids to get to school safely. That’s the first priority. To attract and retain qualified people, it’s vital that we maintain the same level of benefits. Otherwise, even if we could recruit people do this difficult job at $13/hour — which is questionable — they might not be the caliber of drivers we have today.